If you live in Boise, you understand how quickly the seasons can change. One day it’s fall and 75 degrees outside – the next, it’s snowing and freezing at night! If you’ve put off getting your furnace repaired, it’s time to pick up the phone and call us out. We know families that have suffered through a frigid night because they forgot to get their heating system checked and fixed. Don’t let this be you! 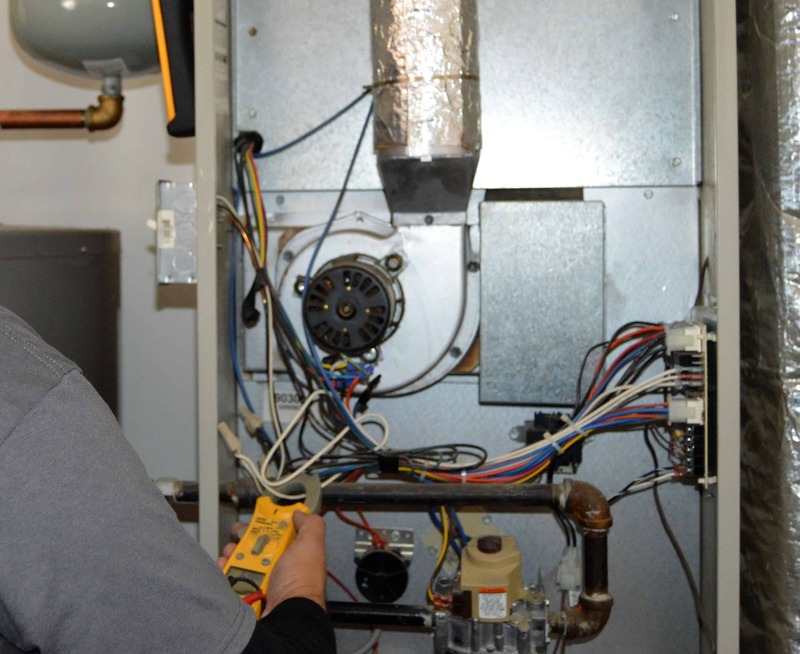 We have affordable pricing that will get whatever issue your furnace has fixed quickly. Once Boise decides to get cold, it doesn’t turn back. In fact, there’s no telling what kind of winters we are going to have here until we’re in the thick of it. That’s why if you need a tune up for your furnace or heating system, it’s time to call Snowflake Air. Make sure you don’t have to get a hotel for your family this winter when your heat goes out!